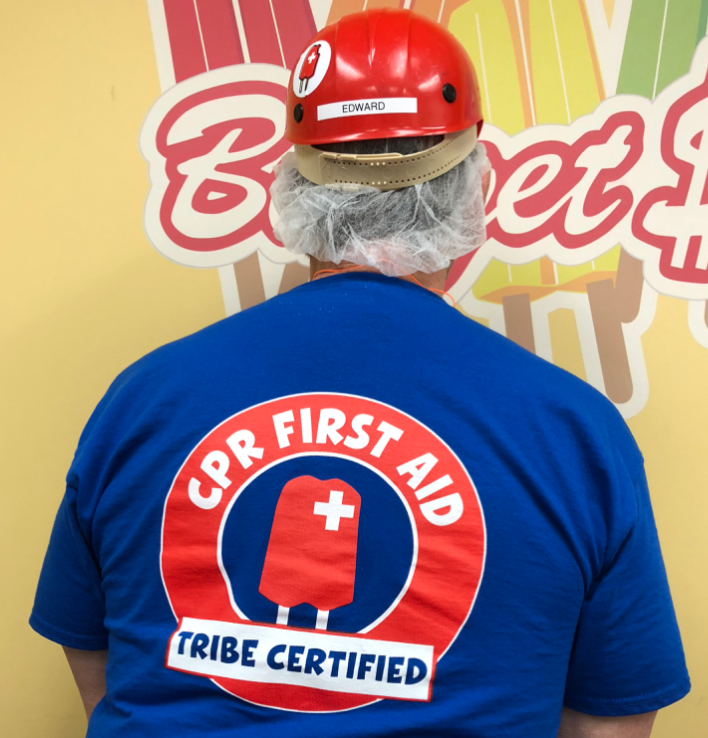 This Tribe is CPR-AED-First Aid Certified! 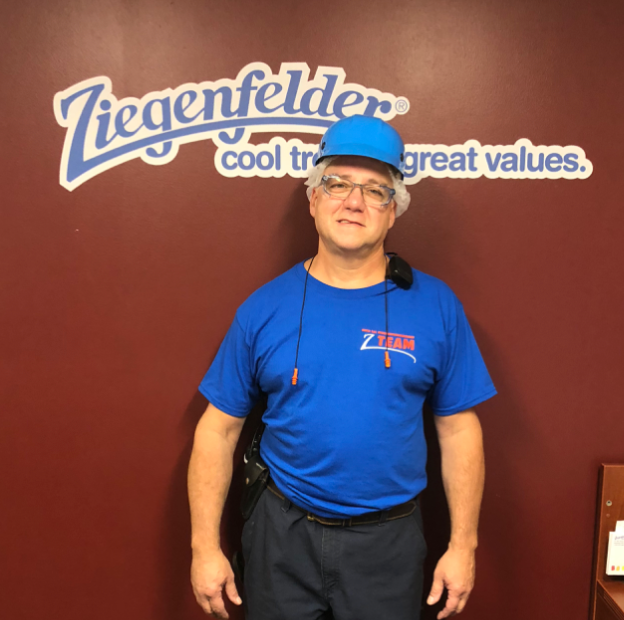 As of this month, more than 40 people across our The Ziegenfelder Company’s three plants were CPR-AED-First Aid certified. Jalena Marshall, who works primarily at the Wheeling headquarters, organized the trainings that started in February of this year. So far 20 Tribe members have been trained at the Wheeling plant during two different trainings. In Chino, more than 5 people participated in the training. 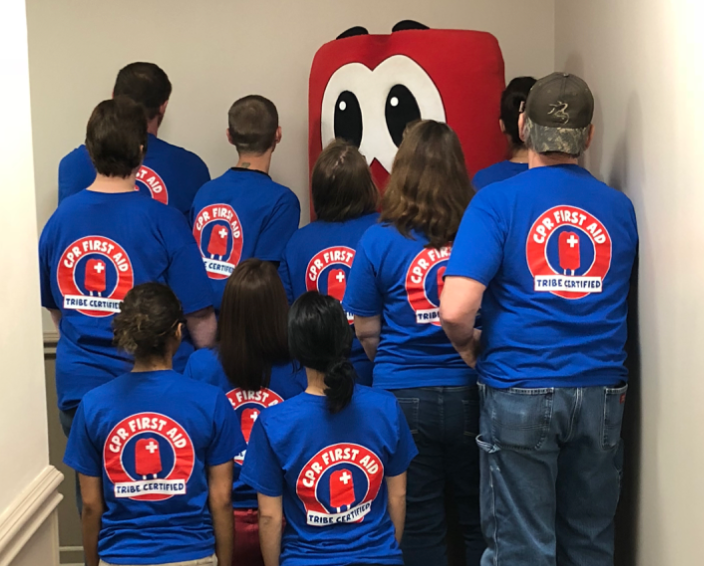 At the Denver plant, at least 15 people were certified in CPR, AED, and Basic First Aid. “The trainings included people from every department,” said Jalena. 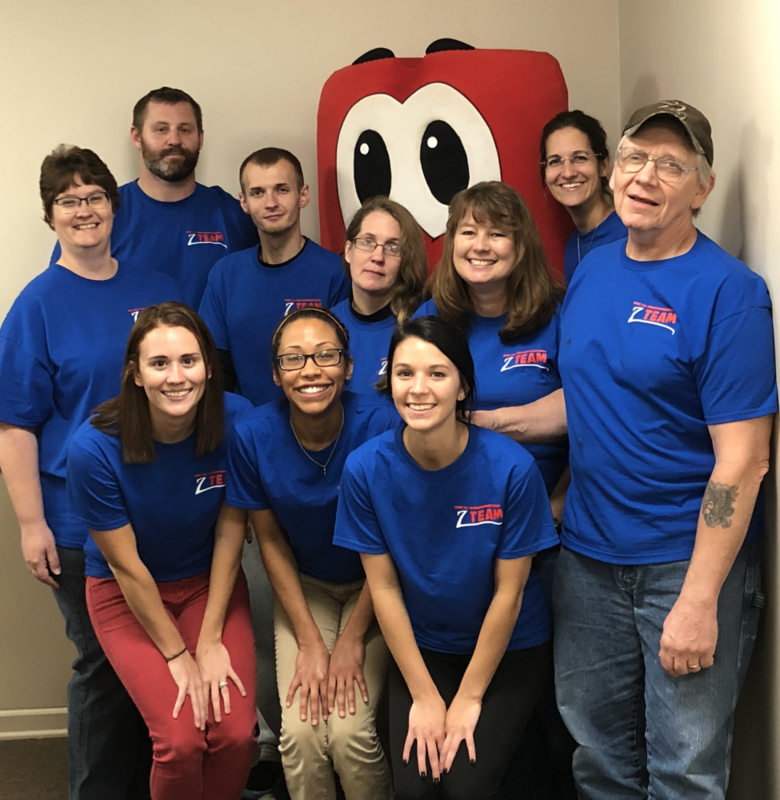 “So we got to meet and work closely with people who we normally wouldn’t work with when accomplishing our daily tasks. I also noticed that these trainings generated more interest in Tribe members expanding their skills outside of their regular tasks. Jalena explained that the trainings would be offered bi-annually. There is a chance that the trainings could be offered more than twice a year if there is an interest from Tribe members. 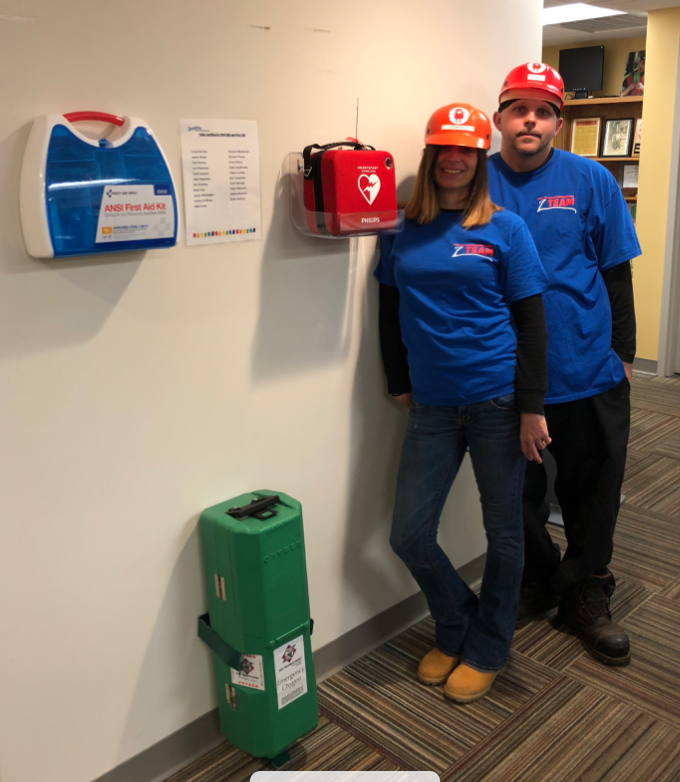 To sign up for the next CPR-AED-First Aid training, see Jalena directly or email her at JMarshall@twinpops.com.